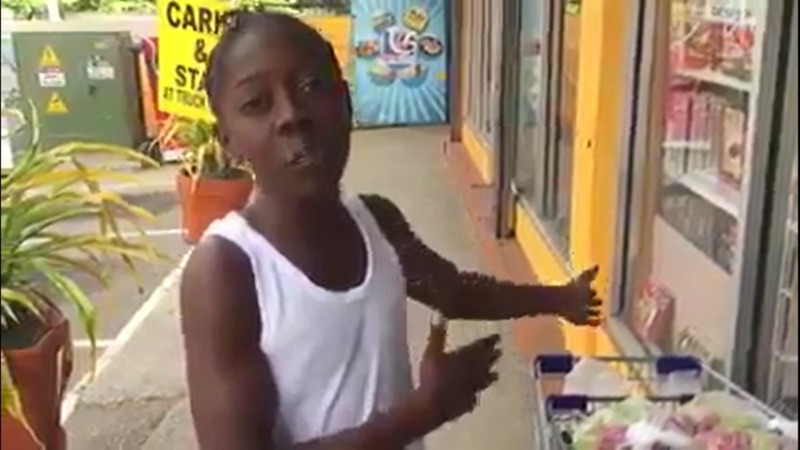 Jamaicans are very creative people, an attribute often showcased when they are faced with challenging situations. 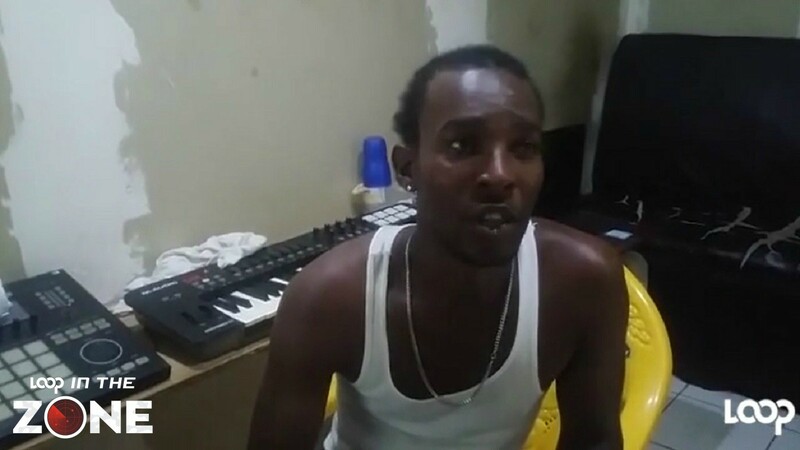 The latest example of an enterprising local comes in the form of a Rastafarian man who frequents the streets of downtown Kingston. 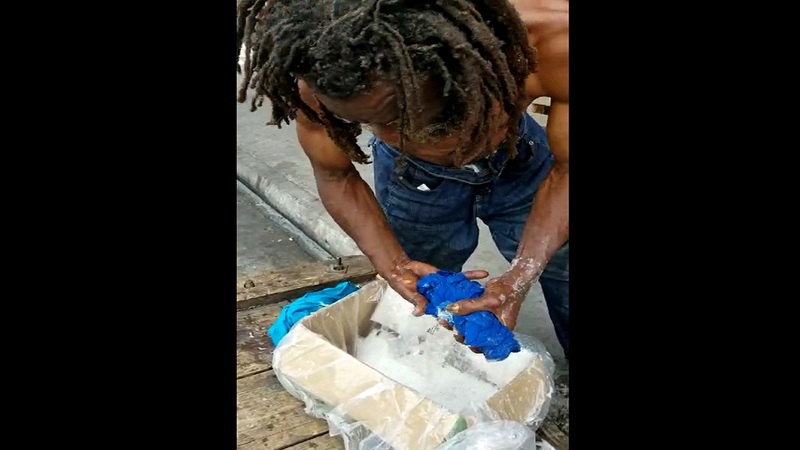 Considered homeless by some, the man who appears to be in his early 50s is the subject of a video making the rounds online showing him using a cardboard box to wash and rinse his clothes. In the four-minute video, the man is seen using the box covered with a transparent plastic bag to wash what appears to be two pieces of his clothing. “It all about street life,” the man says after he is approached by a curious onlooker who marveled at his creativity. The onlooker is heard asking the man how he came up with the idea to use the box to carry out such a feat? “No one told me, me just know,” responds the dreadlocked man who is later seen using less than a gallon of water to complete the washing task. It’s just the most recent display of resourcefulness by those who call the downtown Kingston home. 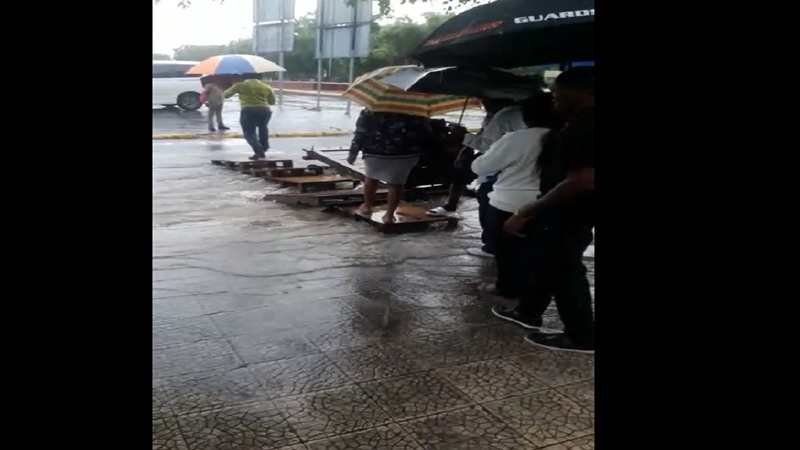 Two months ago, a group of men was caught in a section of the district using old pieces of board to build a makeshift bridge that provided easier access for individuals who operate in various capacities in a section of the busy commercial space that was flooded with rain water. And, as usual, the act of creativity came with a ‘small fee’ of only $20 for each person who used the contraption. “Work the bridge, work the bridge,” shouted the men who created the facility and tried to get customers to use the pieces of board to more safely and conveniently cross the heavily flooded area.